Amazon may claim the title of the largest bookstore in the world, but the largest bricks-and-mortar store where you can walk in and touch the actual products is called the Book Garden. 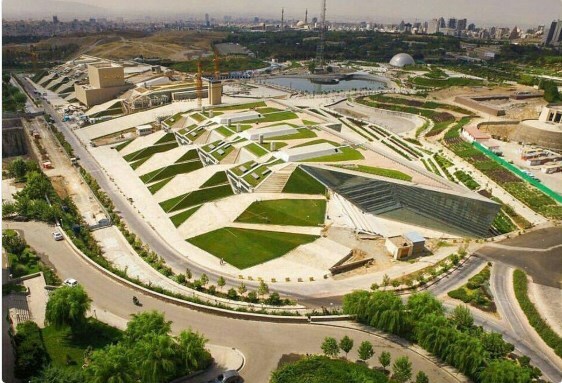 It is located in Tehran, Iran, and was opened in July 2017. The vast bookstore is only one of the sections of the spacious 65,000 square meter (about 700,000 square feet) building. All and all, it is more like a cultural center than a bookstore alone. The center features movie theaters, science halls, classrooms, a restaurant, and a prayer room. A park on the roof is reserved for reading outdoors. The building has enough floor space indoors for fourteen football fields, and over 10,000 square meter rooftop park. Iran has been in the news for its efforts to censor the written word, but the bookstore has a large selection of English titles as well. More than 30,000 titles are available for children alone. 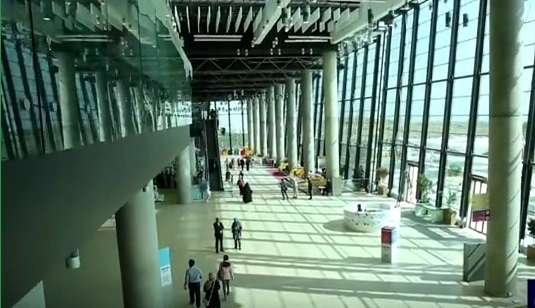 View a film by Iran PressTV that shows the different sections of the large building. The architect tells about the spacious design. The Guinness World Records regards the Barnes & Noble along Fifth Avenue in New York City the biggest bookstore on earth (before the Book Garden was opened). Barnes & Noble Fifth Avenue has more than 19 km /12 miles of shelves. 2017-09-22 by Klaava in Bookstore. Tags Amazon, Book Garden, building, Iran, Tehran, world. If you are planning to travel to Europe, but are concerned about the recent news on violence conducted by a radical group in some countries, an extensive study on the safety status of the world’s countries convinces that Europe still is the safest continent to travel. The thing with Europe is that although it is not as large as North America or Australia, it is divided into many countries that have different cultures, economic situations, politics and external relations. All this affects to the stability, and internal and external threats. 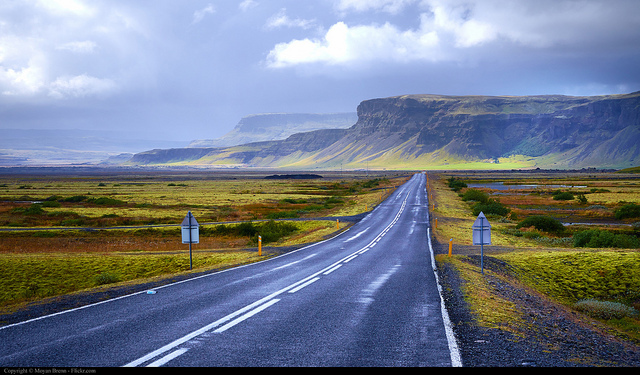 Iceland scenery by Moyan Brenn on flickr. The Institute for Economics and Peace has published an annual report: the Global Peace Index. The Index is a measure of global peacefulness. It gauges on-going domestic and international conflict, safety and security in society, and the degree of militarisation in 163 countries and territories. The report takes into account 23 indicators in order to tally the Index. You can download the whole extensive report here. Here a the highlights from the report. Europe was once again ranked the most peaceful region in the world. The largest improvement in safety since last year occurred in Central America and the Caribbean, while South America also made progress in its levels of peacefulness. Middle East and Africa had the largest safety decline, followed by Sub-Saharan Africa, Europe and Asia Pacific respectively. A map shows the peaceful regions of the world for vacation-goers and digital nomads who are planning their next destination. 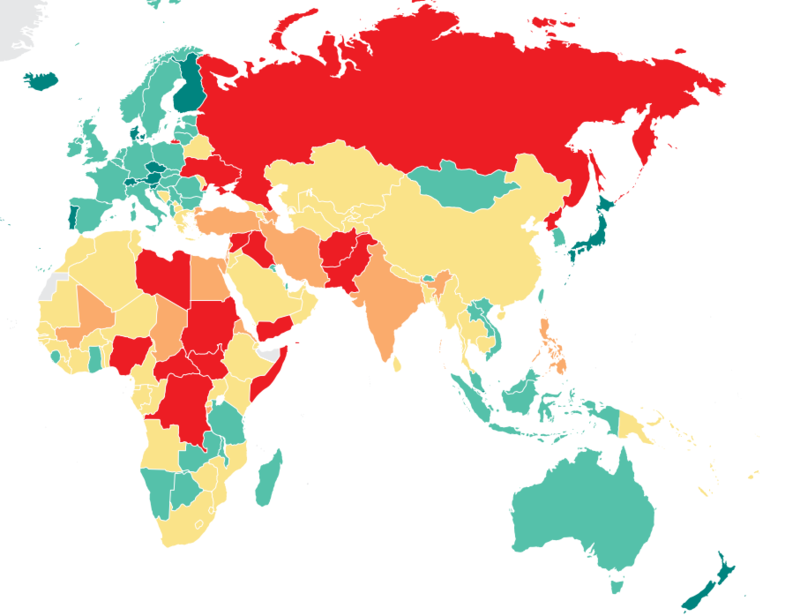 Peace Index map by Institute for Economics and Peace. Dark green: very high state of peace, turquoise: high, sand: medium, red: very low. 2016-07-28 by Klaava in Europe. Tags nomad, peace index, safety, study, world. People who intend to move overseas usually have traveled in the destination, perhaps even stayed there a while before making a decision to move there permanently. It is extremely important to get a personal feel on the city, its culture and people before making any judgments on its attractiveness as a place to live. 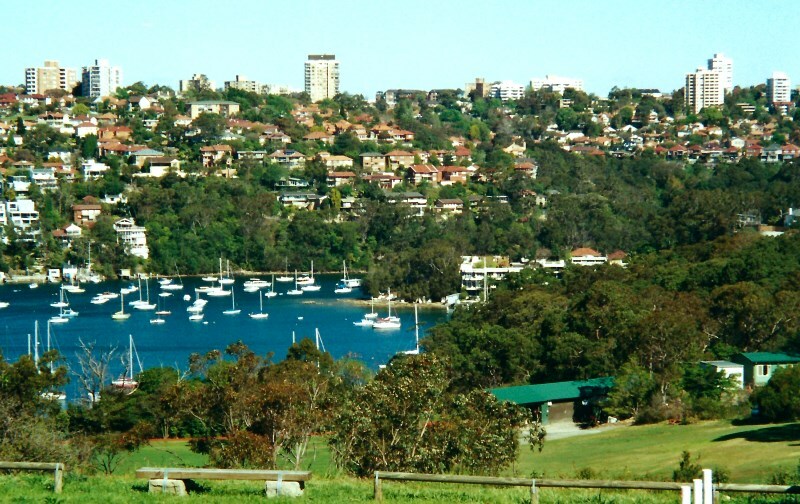 A suburb of Sydney, Australia. Numerical judgments, such as the Economist Intelligence Unit’s (EIU) Global Liveability Ranking, measure a number of factors in the world’s cities and calculate the best cities to live in from those factors. EIU has measured 30 factors, such as stability, infrastructure, education, health care and environment in 140 cities across the world in order to conclude the world’s best city. Cities in Australia and Canada dominate the top ten ranking. Three European cities – Vienna, Helsinki and Zürich – that are quite different culturally and historically made it to the list. If you are planning to travel to Helsinki, here is a compact city guide and here are two cultural guides that help you cope with the unique Nordic customs: The Lighter Side of Finland and Analysis of the Finnish Tango. 2015-11-09 by Klaava in World. Tags city, Economist, EIU, live, world.